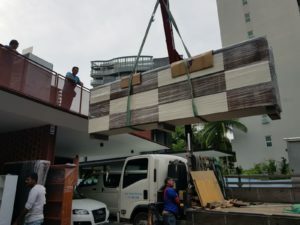 For over 25 years, A Star Transportation & Services has been providing reliable and transparent moving services in Singapore for both homes and offices. Get in touch with us for a free quote if you are planning a move soon. 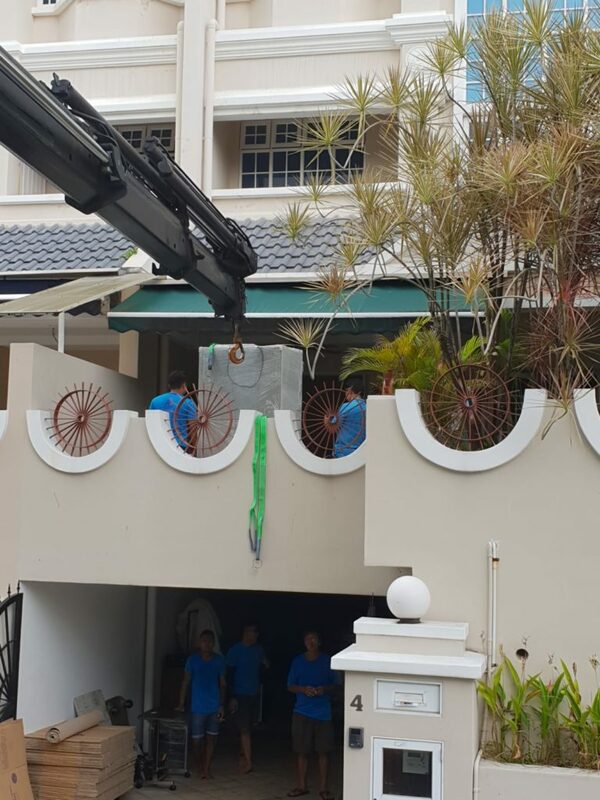 We are able to provide great service consistently because our team is in-house and well-trained. We have encountered and solved almost every imaginable challenge in moving. We'll solve yours too. You pay what you're quoted. You don't have to worry about sneaky charges at the last minute. We offer professional packing and disassembling / re-assembling services. We've won local business awards and maintain great ratings from our customers. 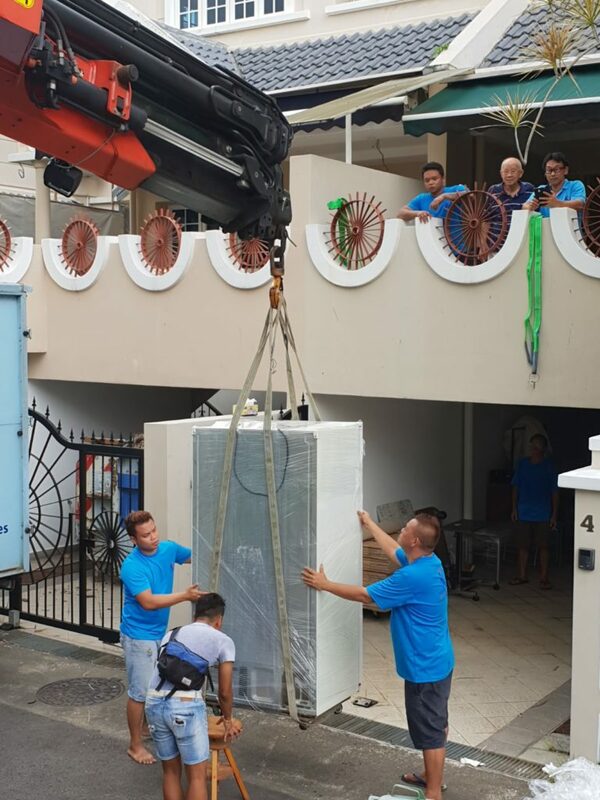 We offer a complete suite of moving services to fit your needs, from residential moving to storage to disposals. 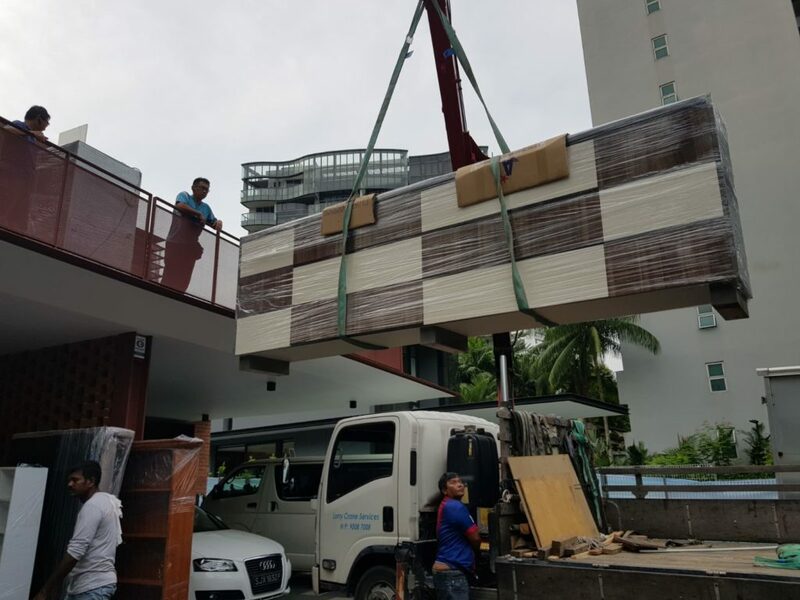 Shifting homes or offices can be a stressful and a gruelling task. At A Star Transport, we aim to take this task off your hands to make your journey to your new location a smooth and hassle-free one. Here is the list of moving and storage services we provide to both home and offices in Singapore. With over 25 years in the moving business in Singapore, we've made quite a few fans and friends. Find out what our customers have to say about us here! Engaged their moving services for my move last week. Their men were very fast and the job was done within 2-3hrs. Items were packed nicely and handled with care. 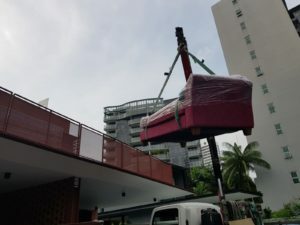 Would recommend to my friends if they need mover service in future. Nobody want slow mover. They were the fastest mover I ever had in my life. 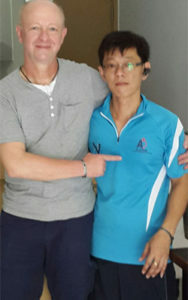 Fast and friendly with 100% responsibility on the things they moved for u. Great 6 stars for u if fb hv. Very dedicated team which makes my moving at ease. 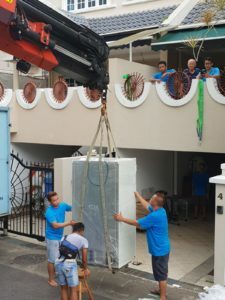 Spoke to them regarding on moving a small number of boxes about 20 boxes despite a really small quantity they did their best for accommodating my time and best of all at a very reasonable price given. Highly recommended A star transportation and services!!!! Read more of our moving reviews here. Don't see your question here? Don't fret, just drop us an email or give us a ring and we'll be happy to answer any questions you have. 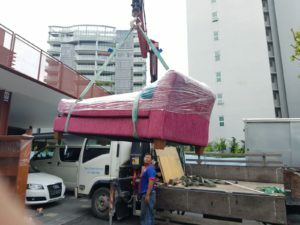 Yes, we can include packing in your quotation. This usually comes at an additional cost depending on the workload. Let us know if this is something you need, and we will include it in your comprehensive quotation after the site survey. Is disassembling & reassembling included? Disassembling and reassembling are included for most types of furniture. However, some furniture is more complicated to work with and there would be additional charges. To avoid surprises, we will let you know if there would be additional charges in your quotation. Remember, you will only pay what you were quoted. Yes, we do offer wrapping for your bulky or fragile items. This usually comes at an additional cost depending on the workload. Will there be any hidden charges? No, there are no hidden charges. The price you pay will be the price that you were quoted. Here at A Star Transportation & Services, we have a professional team of movers with more than 25 years of experience under our belts.